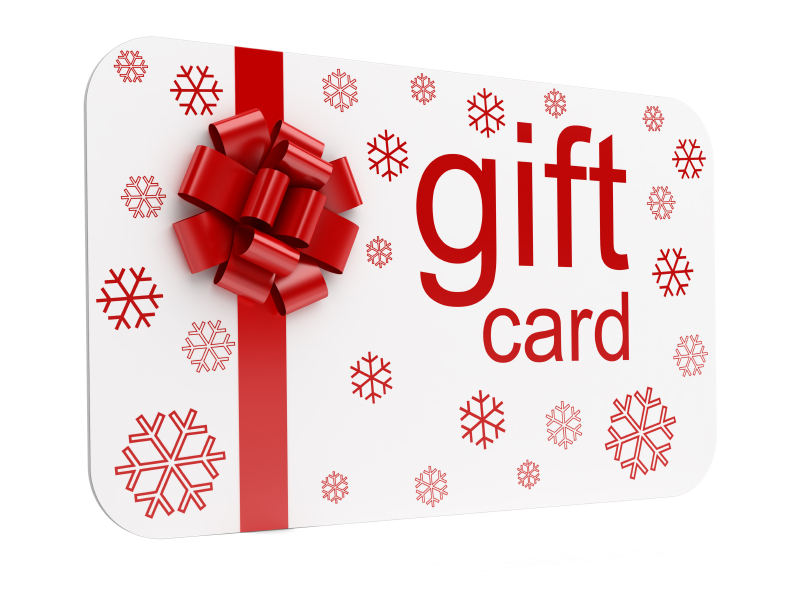 GRAB A KENNETT BEVERAGE GIFT CARD! Available in any monetary amount, redeemable anytime. Put the tube socks and boxer shorts back on the shelf and grab your loved one the gift they REALLY want!